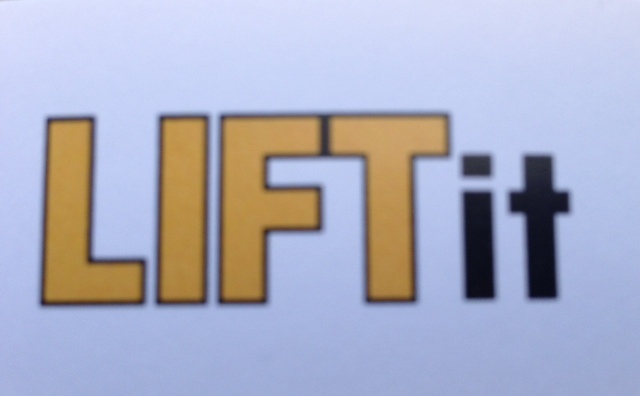 There we have it, I did my first Lift It class at the Gorbals tonight. After work I ran a rather hot and sweaty 2 miles to the Gorbals, and the class started at 6pm. The instructor was called Paul (in blue in the pic above) and he took 4 of is through some moves. I said to him that we had a bar at home so and had done some lifting before, so he whizzed through the squat and Deadlift parts. Then moved onto the Power Clean. 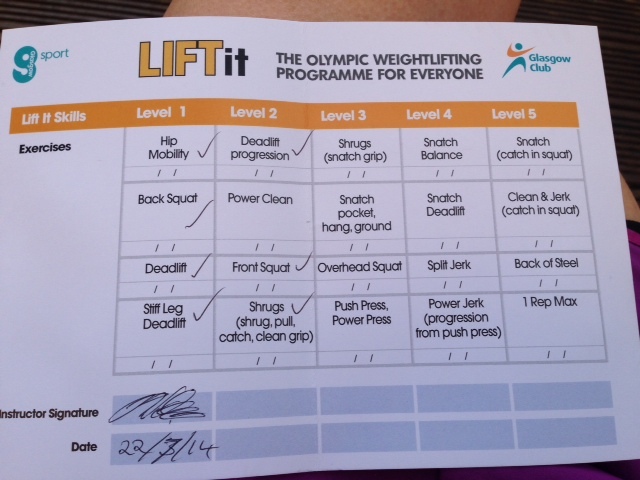 I was fine with the squat and normal Deadlift ones, but needed to have straighter legs on the stiff leg Deadlift one. I also need to think about having the bar closer to / touching my legs which will be a bit of a learning for me. My power clean needs some work too. I was doing a row movement that I tend to do with the kettlebell clean n press, which wasn’t working. It’s quite frustrating when you do something out of habit then you have to try to teach yourself to do it differently. Fit girl really enjoyed it, but I’m swaying. It’d probably be a good thing to do, from beginner level right through and be taught the correct moments. But from my stage, I’d probably need to work hard to learn the right moves (and practice lots too). Correct and change some of the things I do now out of habit. We passed level 1, and were close to level 2, so ill maybe see if Fit Girl wants to do it again (I expect she will) and we can maybe practice the moves ourselves and go back at some point in the future. All in all a different type of class, with low numbers (4). There was a bit if standing about, as opposed to working out, but I guess if you get the movements right through this, you could then go on to do these moves and more advanced moves on your own. It might have been good to have both stations for 2 to work at each, but apart from that (and my already learned moves which I might need to work hard to change) it was good (and part of Glasgow club membership too). 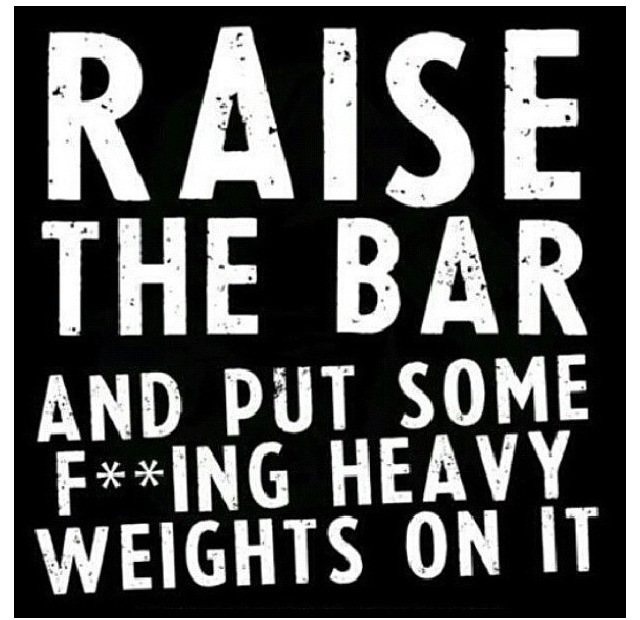 So 40 mins of strength this morning, 3.6M run and Lift It tonight. 🙂 All good.